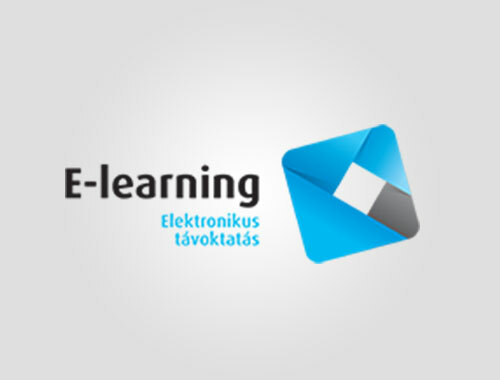 organizations and companies looking to optimize their Moodle LMS environments. 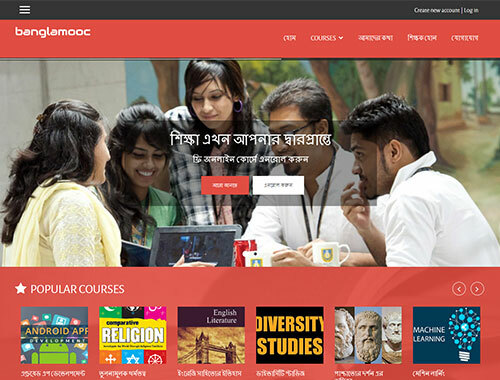 Beautiful themes for your moodle online learning platform , fantastic support included. We take the time to understand your business and goals. Then we create a strategic plan for your project that combines your great ideas, our research and lots of creativity. Our design team specializes in taking your concept and making it a reality, we utilizes the latest trends and techniques to produce cutting-edge designs. Using the best-in-class technology, we build websites and apps that perform. LMSACE maintains an experienced team of developers to make your vision a reality. When your project is done, we don’t disappear. From occasional assistance to 24/7/365 support, LMSACE is your partner after your project is completed. We offers complete range of Moodle solutions and services including design, custom development, implementation, training and support. Our team has over a decade of experience in the online learning sector, and we’ve worked with schools/colleges/business from across Europe, Asia and America. 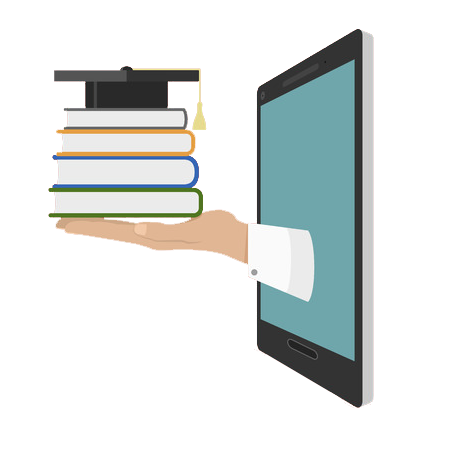 If you’re already using Moodle for your online learning platform, you can still take advantage of many of the services we offer, such as theme design, custom development,training and support. We deliver beautiful and unique moodle themes to make sure you find a perfect theme for your online learning moodle platform. We provide quick, reliable, easy-to-understand support. Don’t worry if you are not a technical person, we will assist you along the way. Our themes are responsive and optimized to adapt any screen size. It automatically fits your tablet and mobile devices, also adapts portrait and landscape view. Change your website layout, look with built in theme option without editing the code like logo option, favicon, social links, custom css and more. Same Layouts may be sometimes boring. So we have crafted pages with different layouts that can make your website look spicy and interesting. 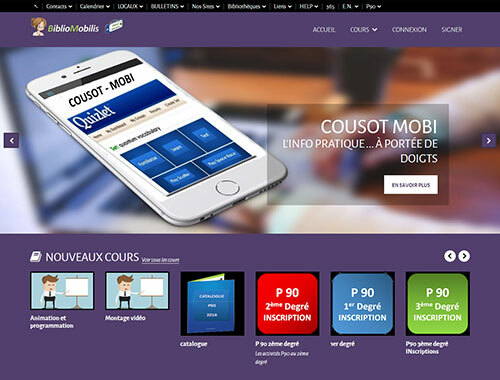 All our moodle themes are multilingual right out of the box and supports languages that are read from right to left. 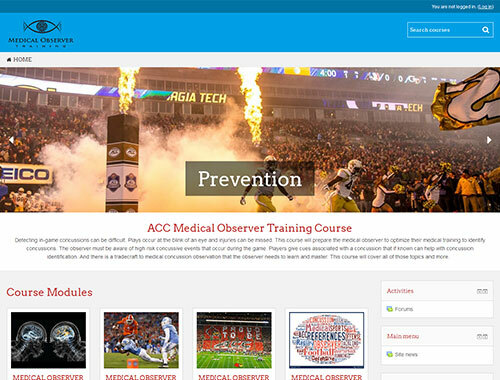 Homepage Featured slider to highlight important course/page along with course/page title and short descriptions. Our Themes are built according to the Moodle Coding Guidelines, so we can assure you that our themes are fully moodle standard along with security. I had problems with Moodle so I hired a person to assist me who was suppose to be a Moodle expert. He left me high and dry. I did not know what to do until I found LMSACE. I no longer have problems with Moodle. They are truly experts. LMSACE has great customer service!!! They continue to contact me to make sure everything is working correctly. My experience was awesome! I will work with them for all my Moodle needs. You will not regret using their services! Our experience with LMSACE has been excellent. 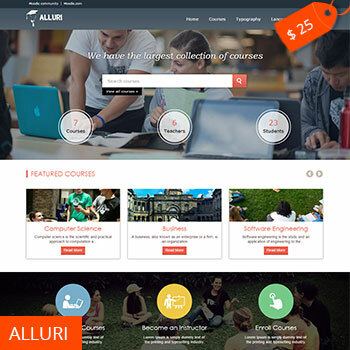 We asked for some custom moodle themes for us and their work has exceeded our expectations. They are very professional and their work is unbeatable. Excellent team! Great solutions and professional support. At our college we use the Klass Moodle Theme. 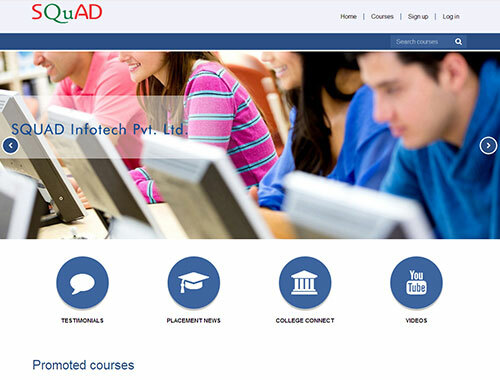 It offers a clean layout with the right functionalities. Moreover, it gets updated whenever Moodle is updated throughout the year. Whenever we had an issue we promptly found the support we needed from LMSACE via email. Highly recommended. Great service ! I really liked their approach to work. Everything is done promptly and conveniently and without deceit … I wish your teamwork some success! 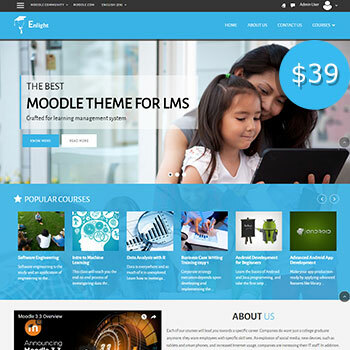 Very professional team, great results and continuous support in using their Enlight theme designed for Moodle. Bought a theme from them and ordered a Moodle plugin development. They accomplished the order on time and exactly as I wanted it.